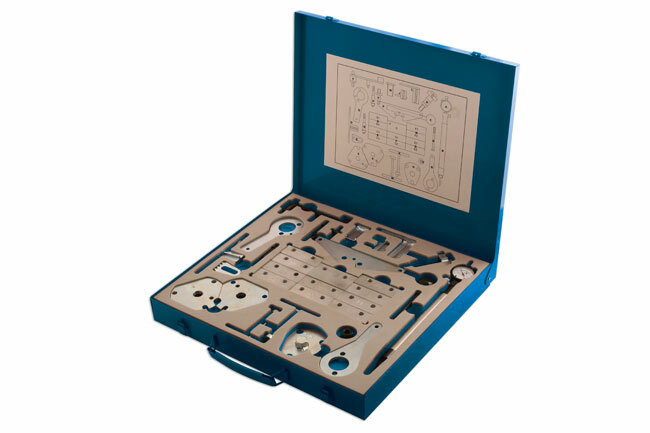 Engine timing locking set for Marea | Marea Weekend 1.8 16v DOHC, Brava | Bravo | Marea | Marea Weekend | Multipla Punto | Stilo 1.9 D | TD | JTD, with engine codes: 182 A2.000, 182 A7.000, 182 B4.000, 188 A2.000, 188 A3.000, 192.A1.000. 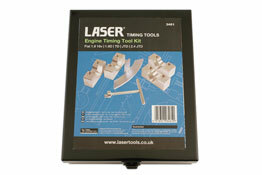 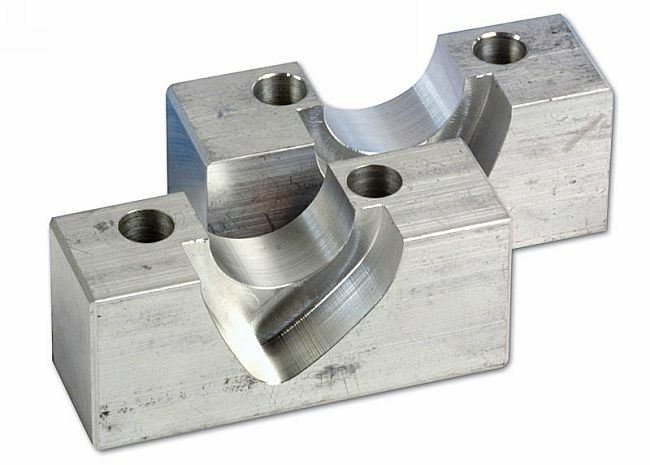 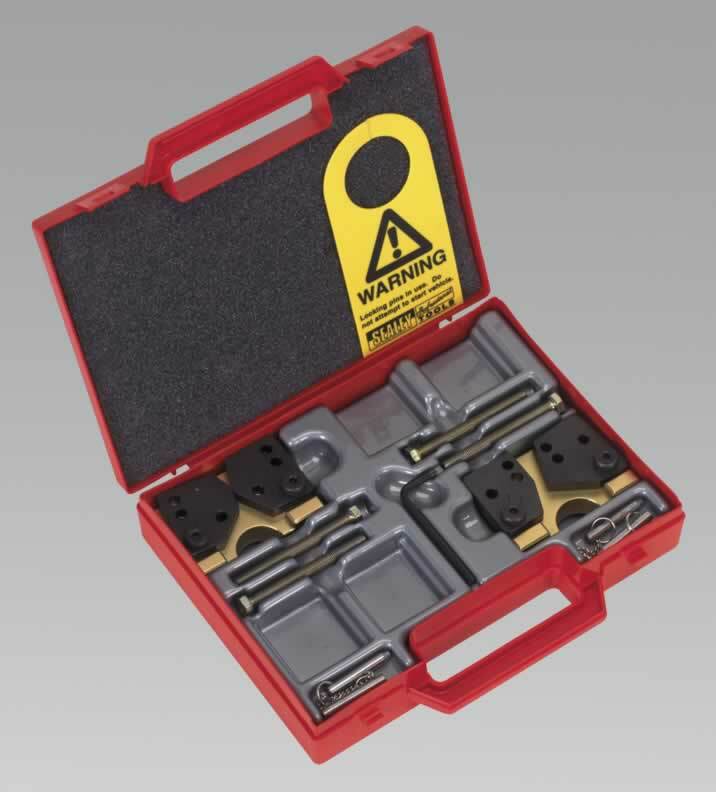 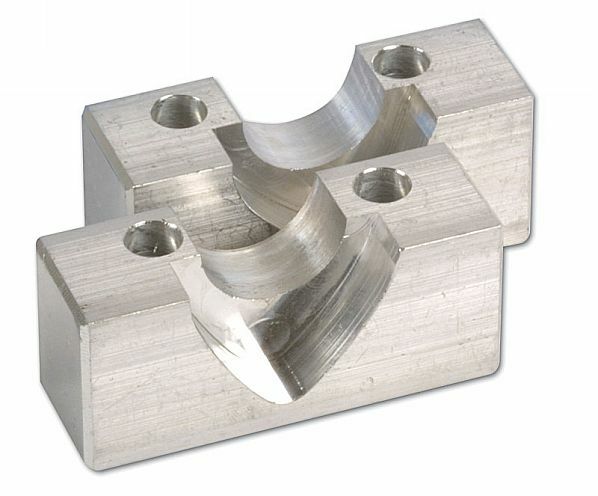 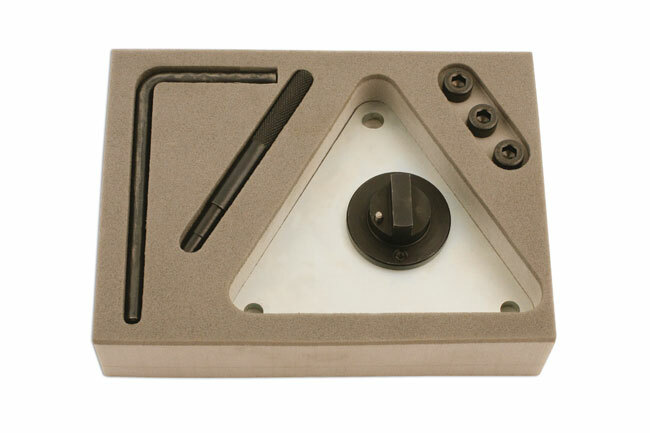 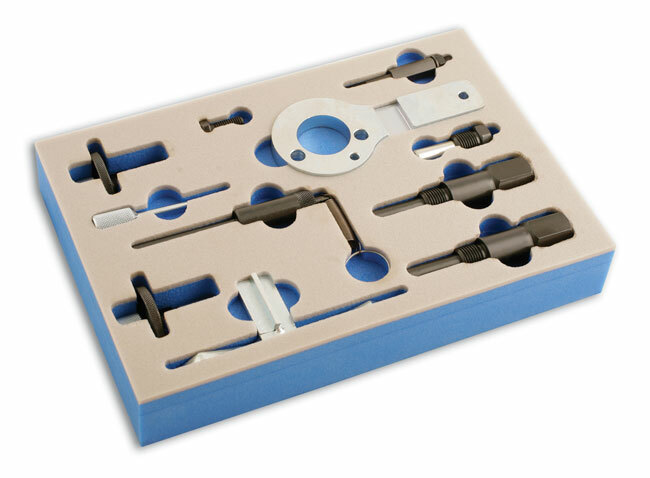 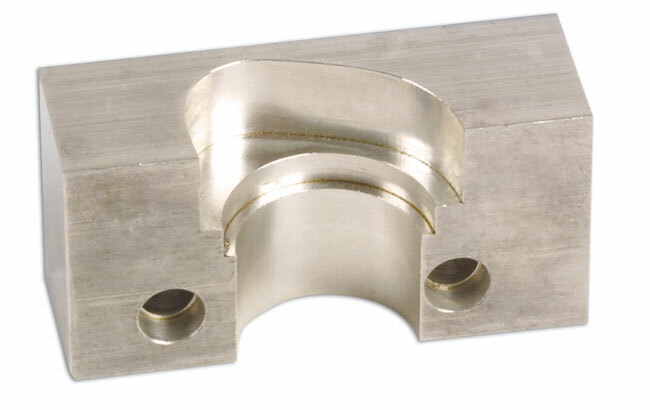 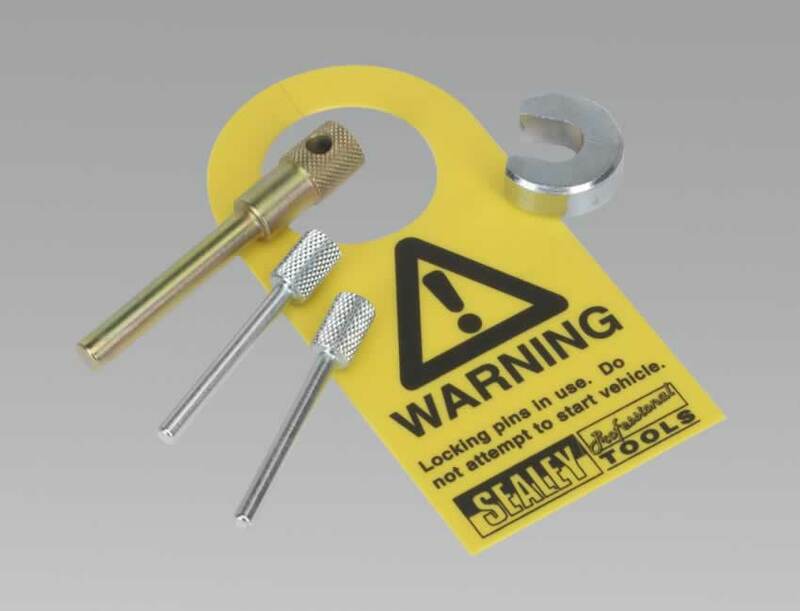 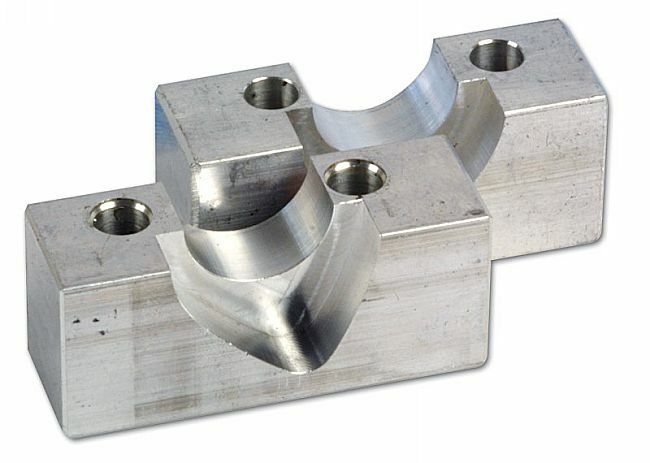 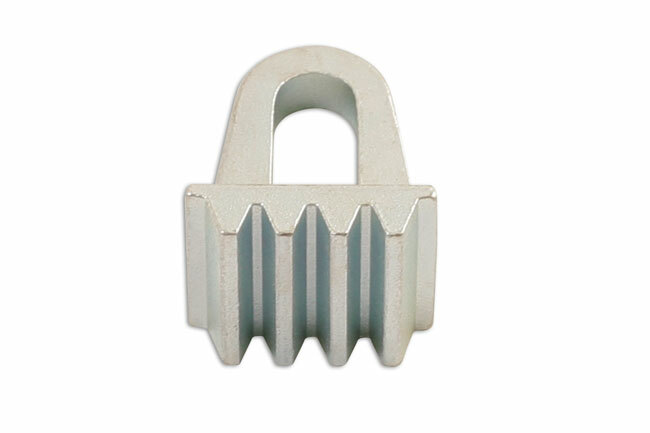 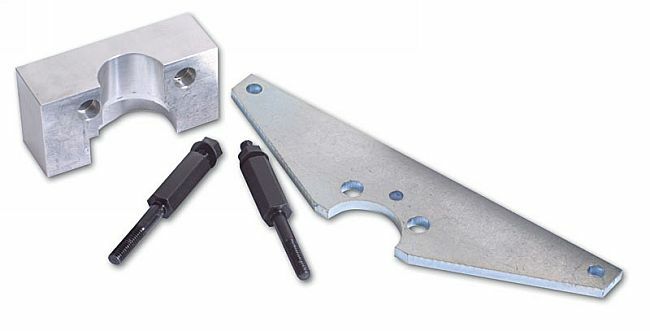 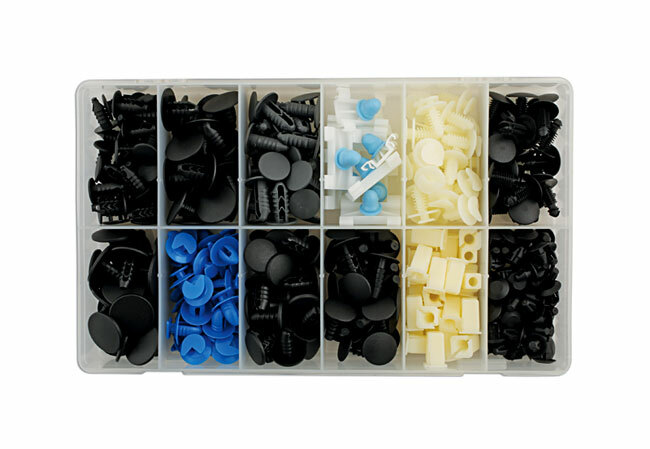 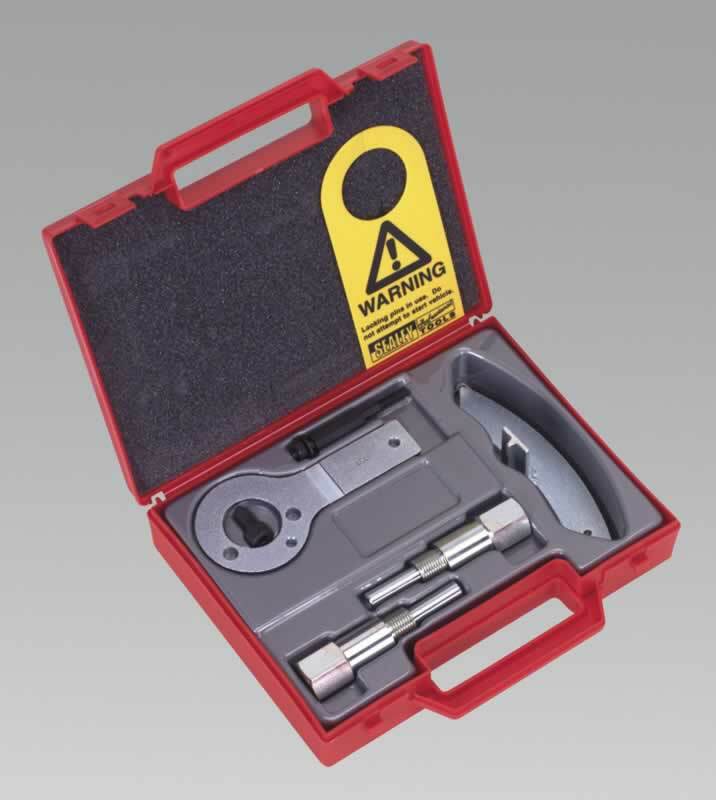 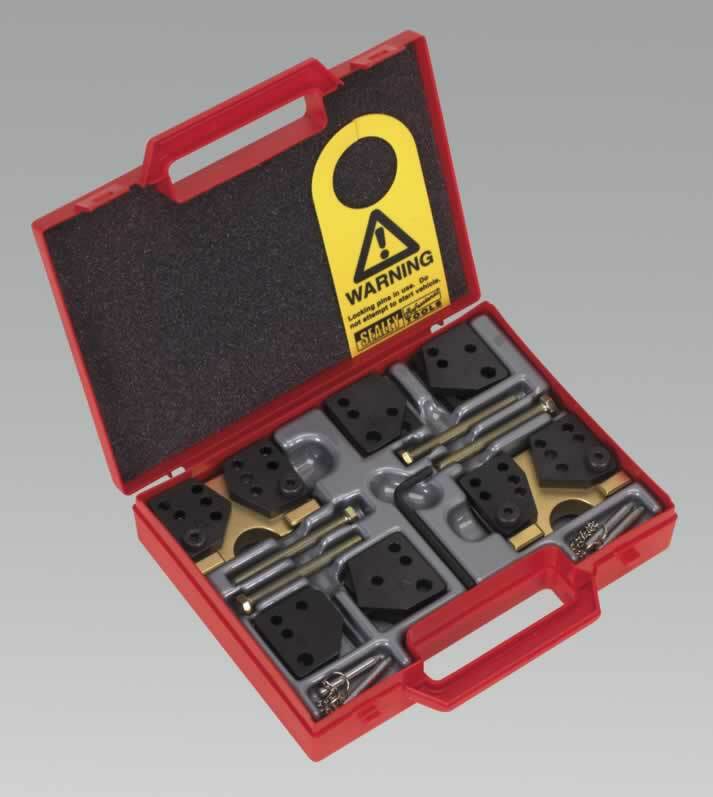 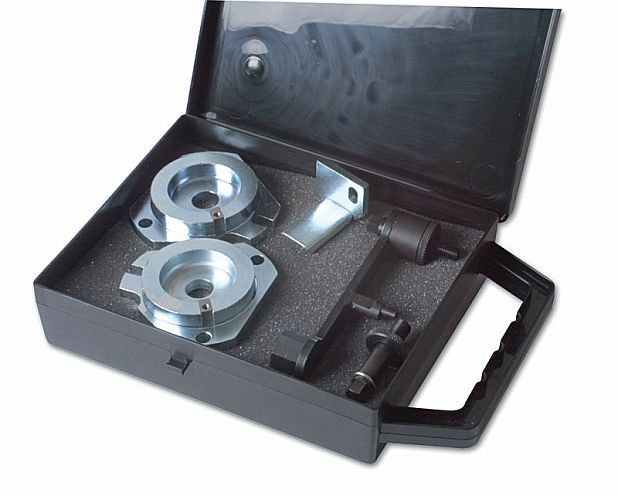 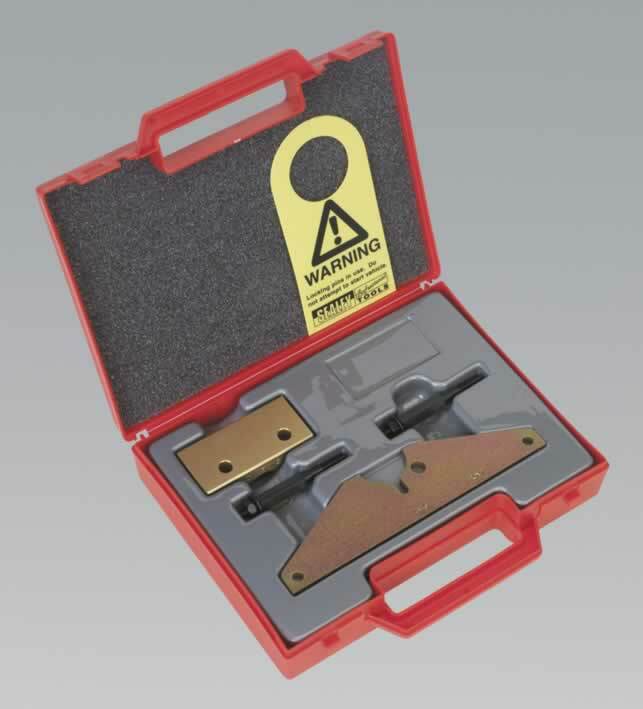 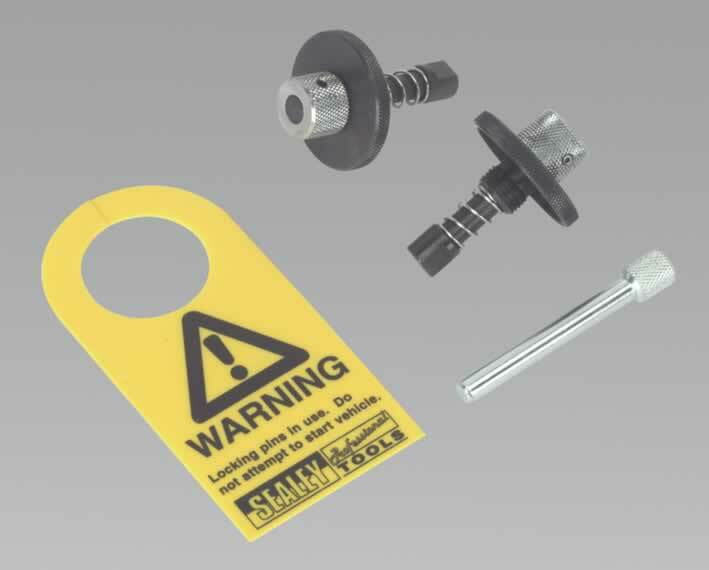 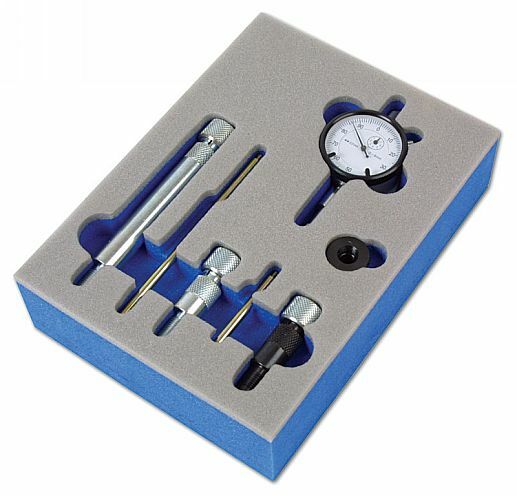 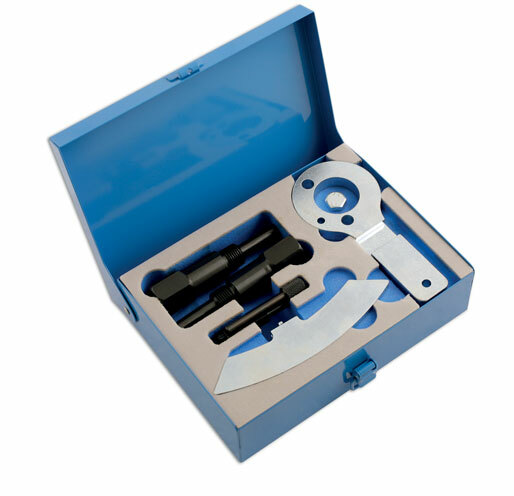 Engine locking tools with specifically machined profiles for locking the camshaft in the exact timing position. 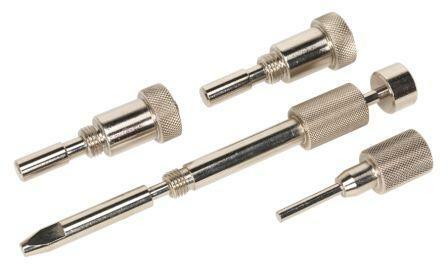 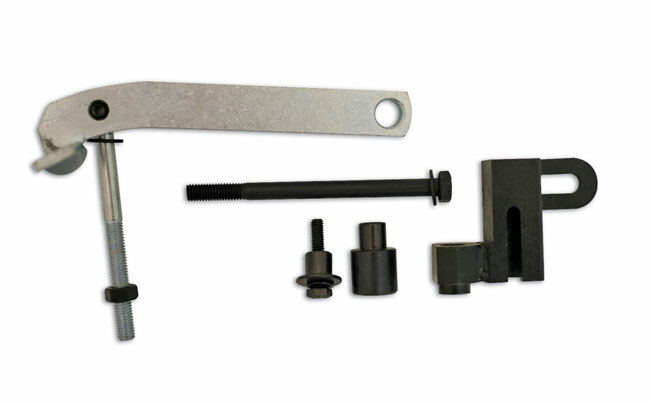 Camshaft locking tools for Fiat Brava | Bravo | Marea | Marea Weekend 1.8 16v. 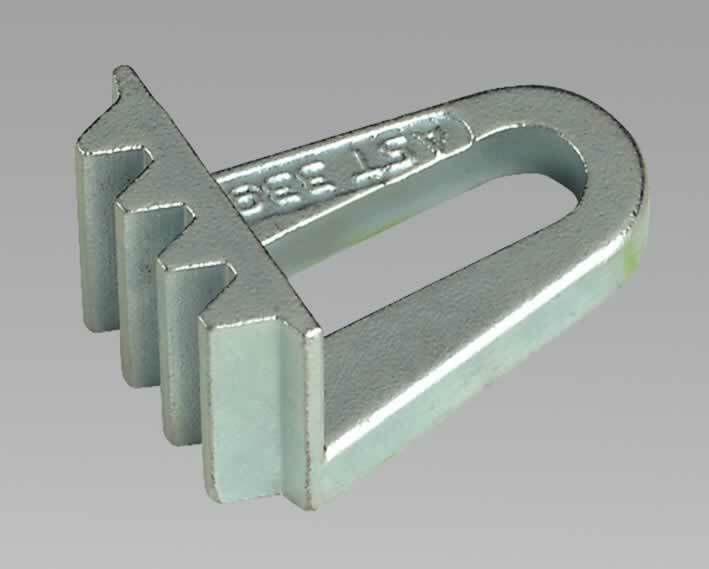 OEM Ref. 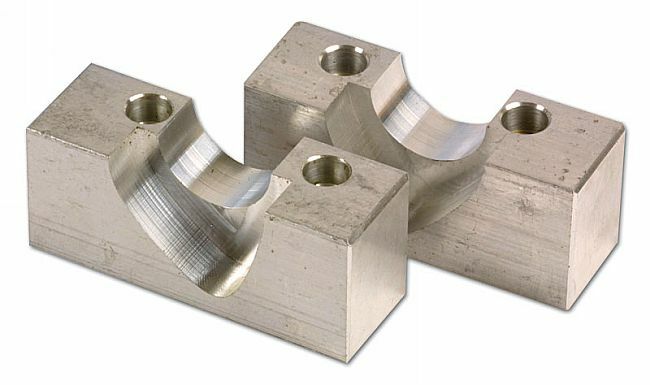 1 860 875 000. 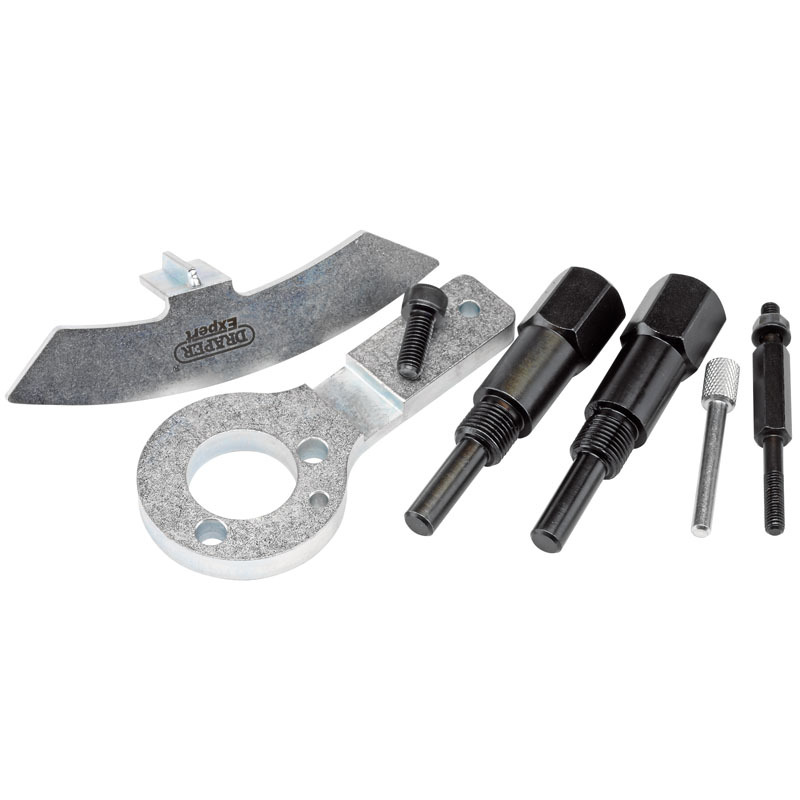 Camshaft locking tools for Fiat Brava | Bravo | Marea | Marea Weekend | Coupe 2.0 20v non-turbo. 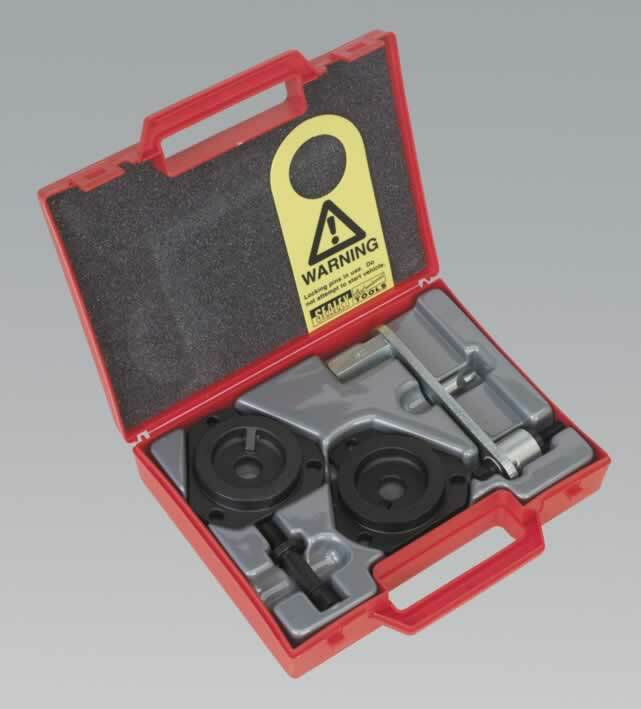 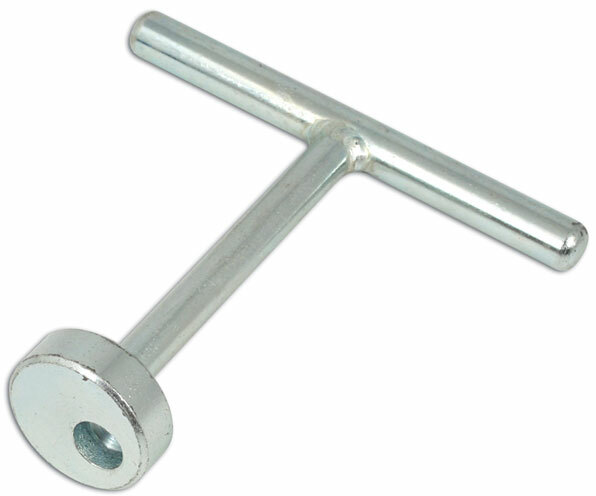 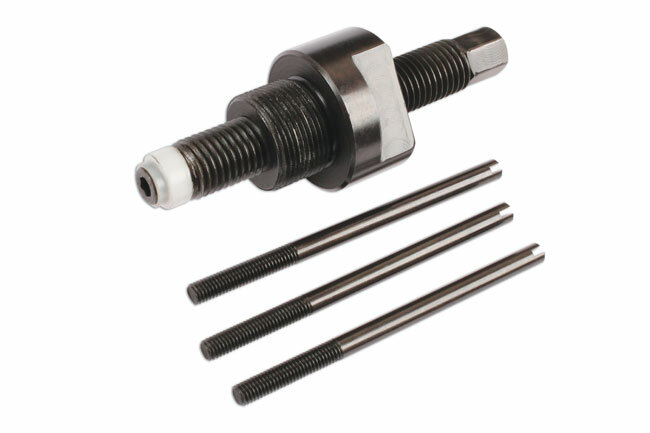 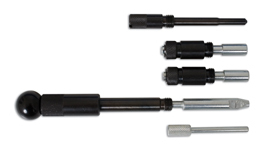 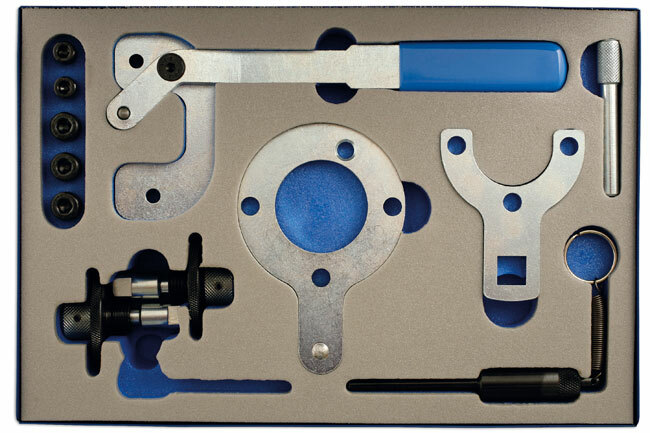 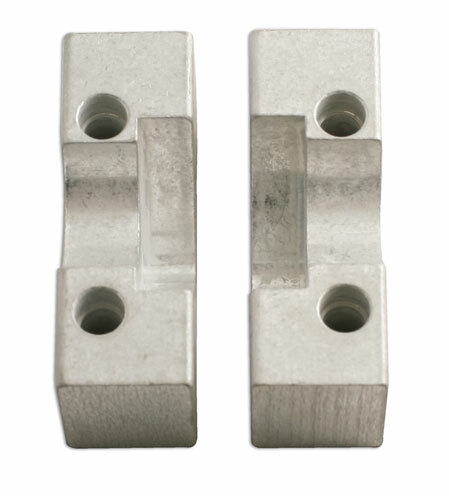 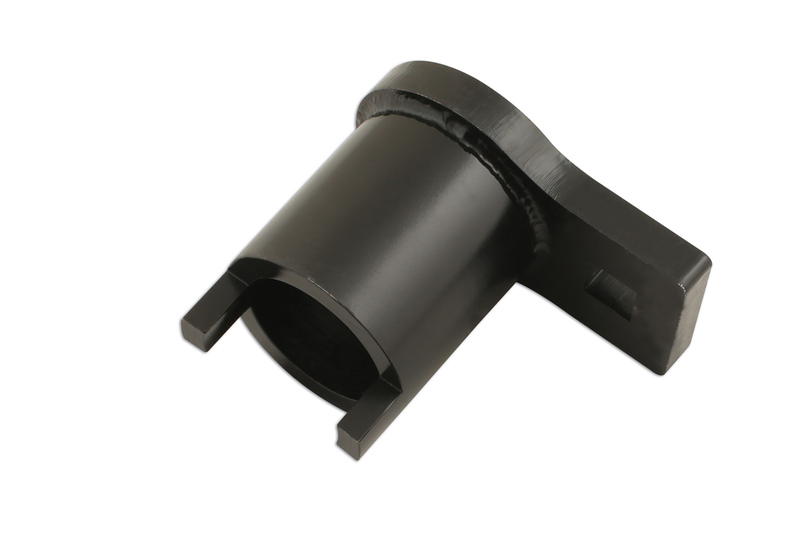 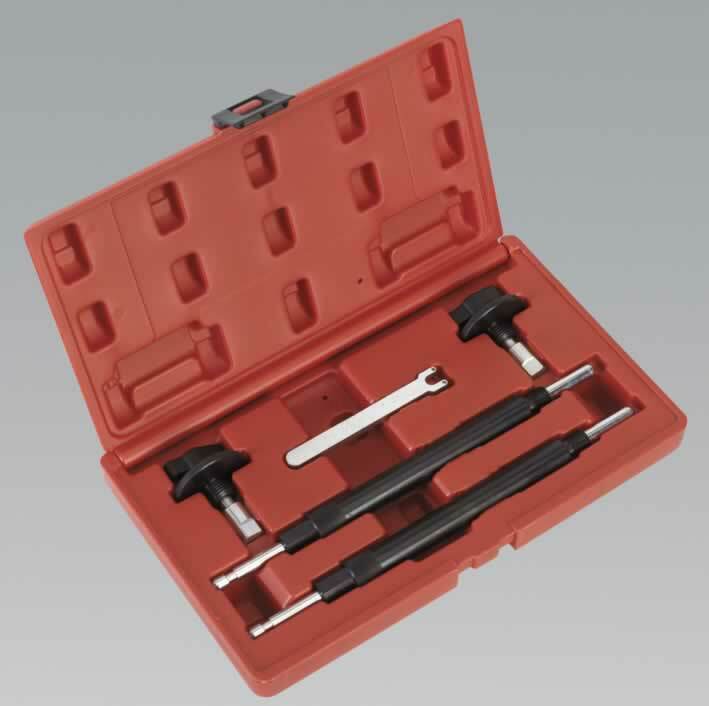 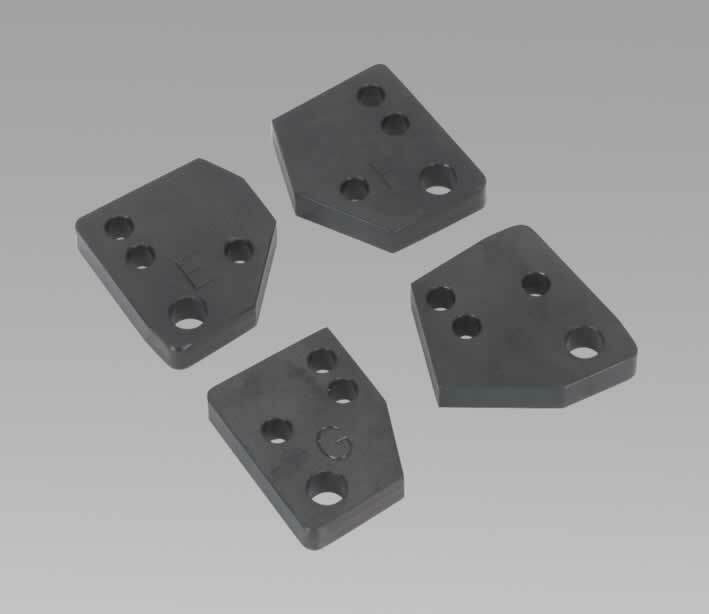 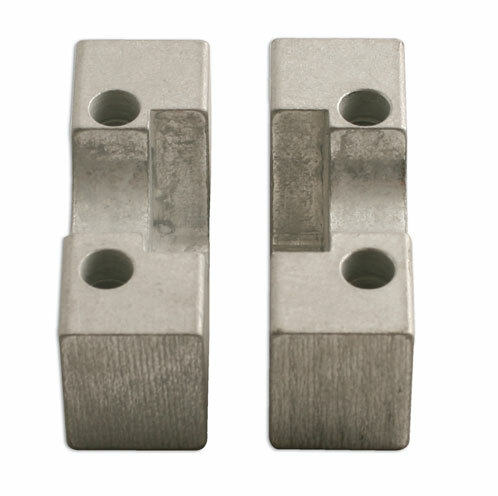 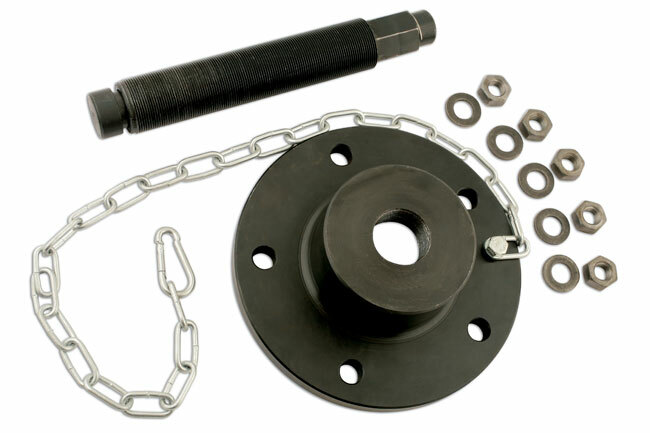 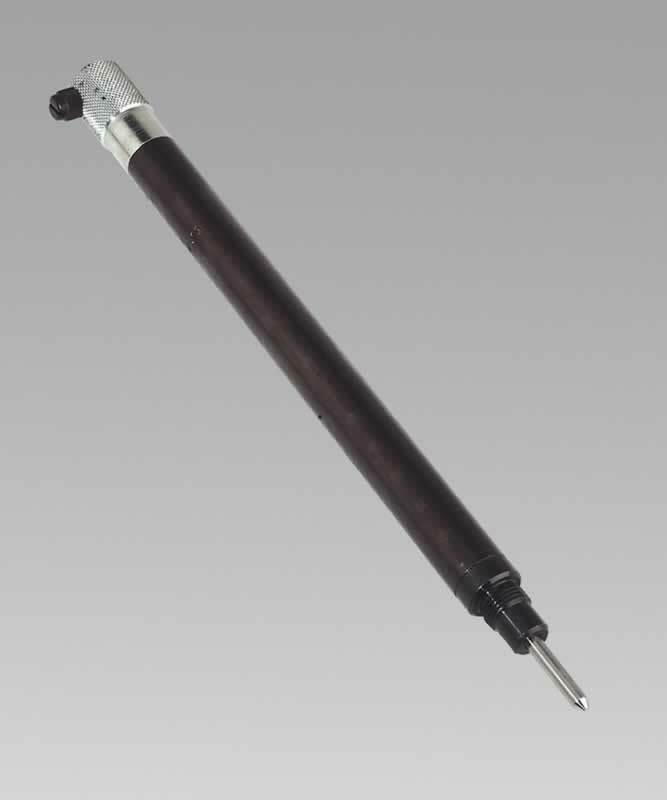 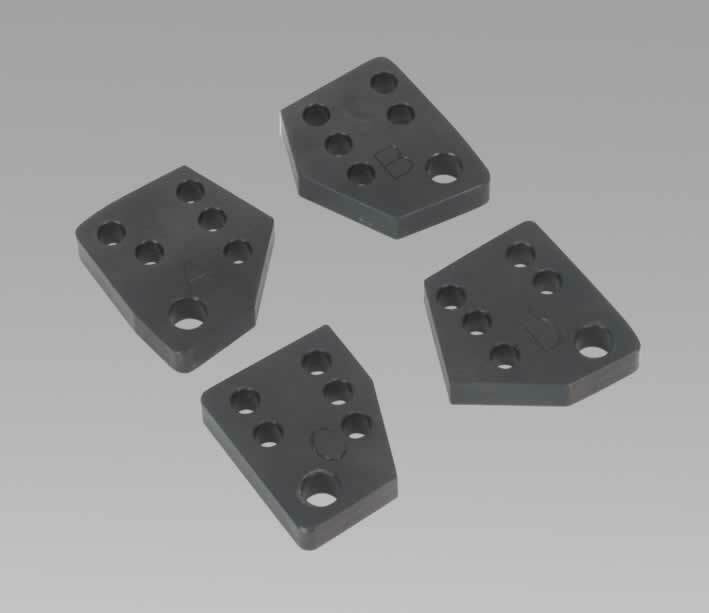 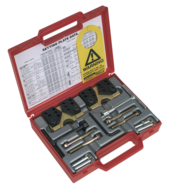 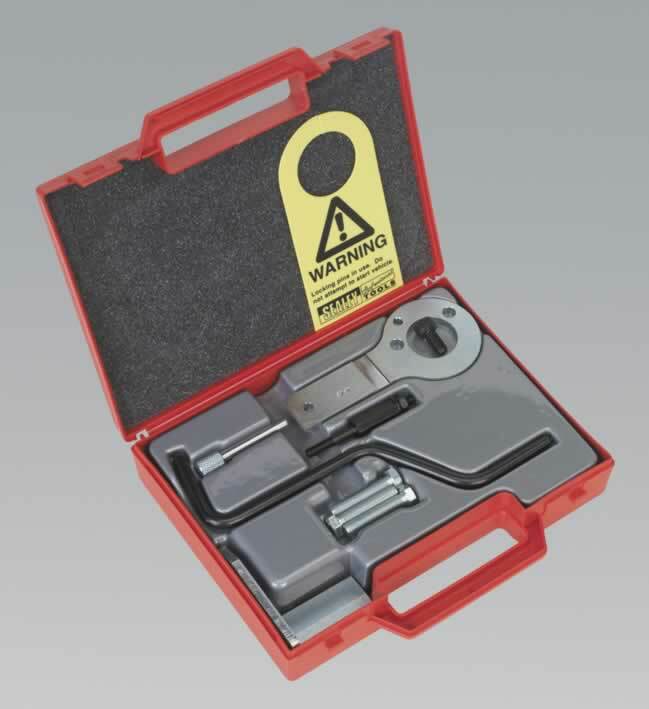 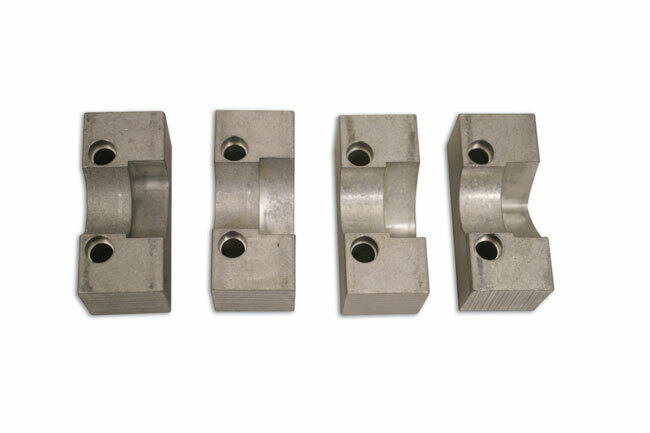 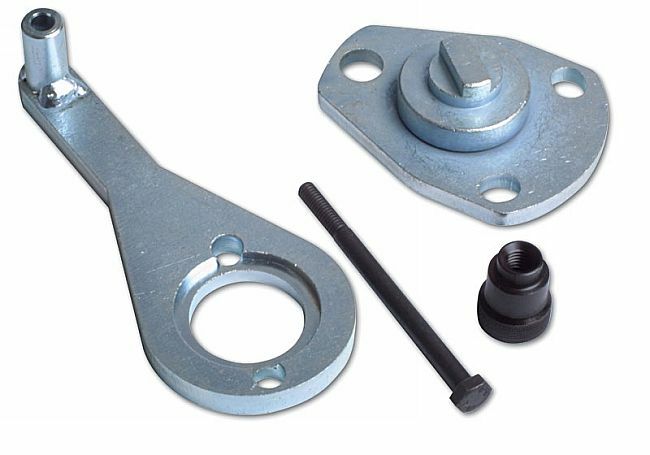 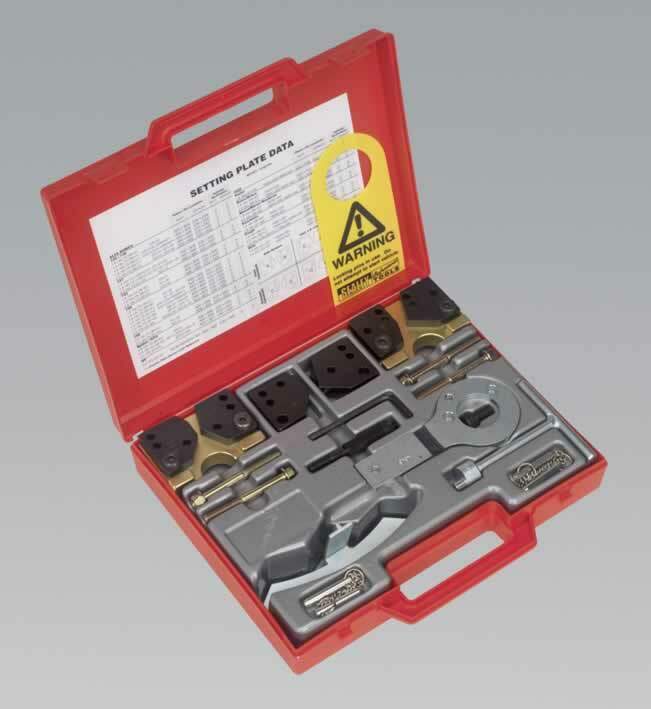 Camshaft locking tools for Lancia Kappa 2.0 | 2.4 20v. 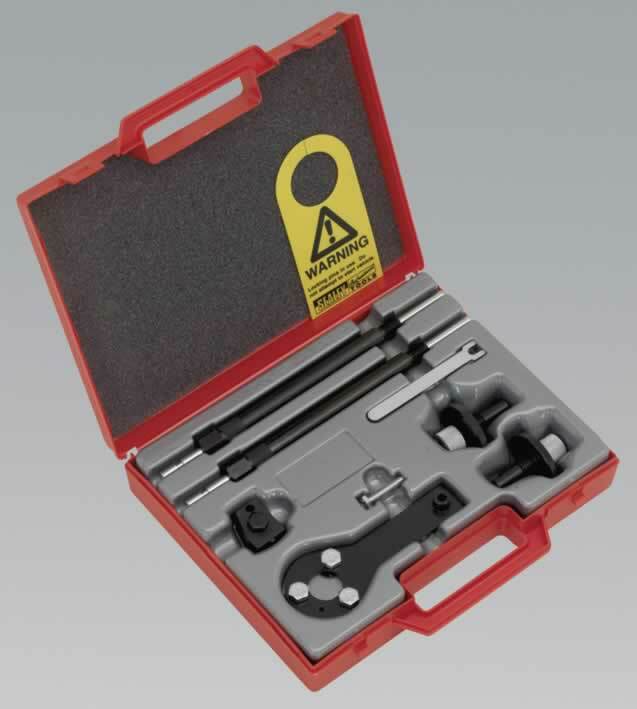 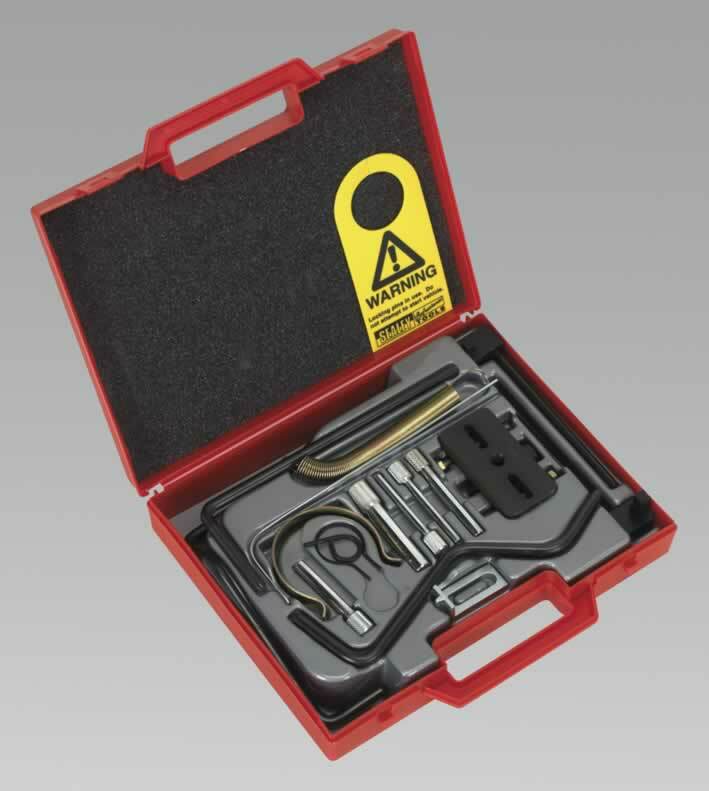 Camshaft locking tools for Fiat Stilo 2.4 20v. 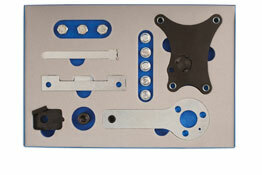 OEM Ref. 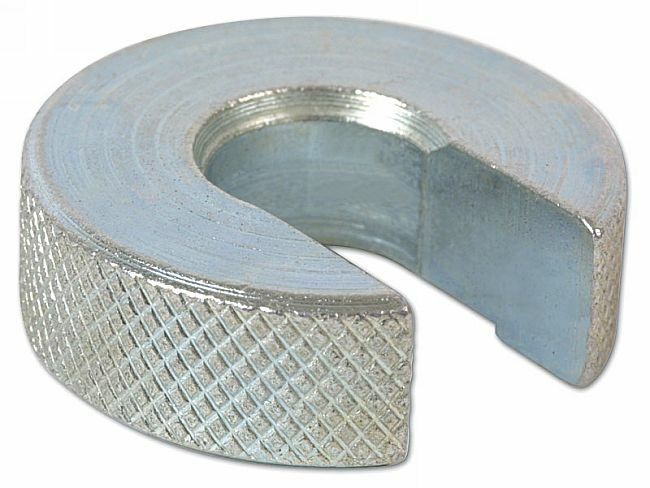 1 870 828 000. 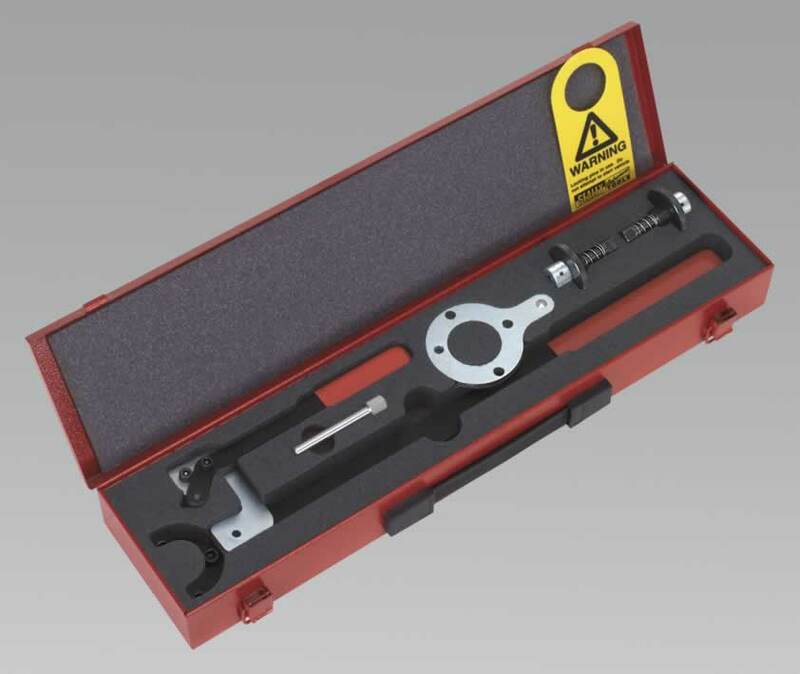 Check and adjust the Camshaft timing, remove and replace the Cam belt and perform complete cylinder head rebuilds whilst maintaining the correct valve timing on 1.6 | 1.9 | 2.4 JTD Multijet Diesel engines on Fiat, Alfa Romeo, Vauxhall/Opel and Saab SOHC | DOHC.